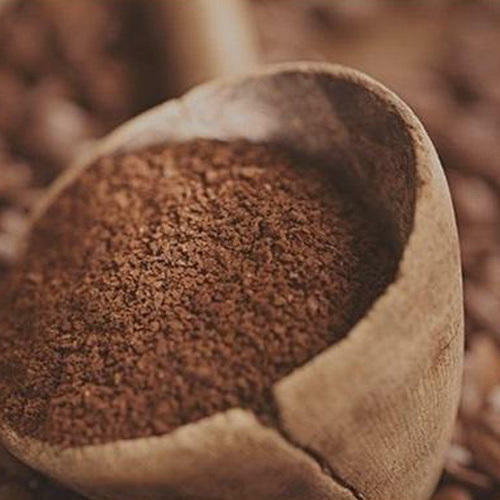 The Filter Coffee Powder, supplied by us, is processed from high-quality coffee beans, and it has a shelf life of 20-24 months. We are a quality conscious firm, thus never compromise on the quality of the offerings. In addition, we make use of quality tested raw material and modern work methods for manufacturing the same. Obtain quality-grade Filter Coffee Powder from us at reasonable prices, as we are reckoned among renowned suppliers of the product.